You might not think of walkability as a food-related issue, but being able to safely walk to grocery stores and healthy restaurants makes a big difference in your quality of life. I think that a lot of us who have ready access to fresh, healthy food take this luxury for granted. If you’re living in a food desert – an area with no nearby stores selling healthy food – your most readily available food choices might be the processed food at convenience stores or fast food chains. Almost 23 million people in the U.S. live in food deserts, and some say that it’s part of what’s contributing to our obesity crisis. That ability to walk to healthy food does double-duty, right? Not only are we eating better, but we’re getting moving, and there’s no question that exercise combats obesity. Distance is a critical part of walkability, obviously, but there’s another piece to the walkable puzzle that I think often gets overlooked: safety. Whether you’re looking for an apartment or a house, I think using a tool like the one from our sponsors at Point2 can help you get a better idea of whether the neighborhood you’re considering is as walkable as you want. Their real estate site, Point2 Homes, lets you look up stats by neighborhood, including crime statistics. If you’re looking to live in a truly walkable neighborhood, that crime stats tool can be incredibly handy in doing your research. You might even try cross-referencing it with the USDA Food Desert Locator to help you find a truly walkable area with ready access to fresh, healthy food. Do you consider your neighborhood walkable? Do you consider it safe and healthy? Tell us in the comments! Living a quarter mile from a grocery store is definitely healthier than living several miles away, but if you’re afraid to walk there alone, you’re not actually in a walkable neighborhood. Since many food deserts are also in high crime areas, you have to wonder if there are folks that could be walking to healthy food but don’t because of safety concerns. This article is brought to you by our sponsors at Poin2Homes.com. Next article Industry Finally Admits Responsibility For Lame PET Bottle Recycling Rates. Kinda. Pingback:Gas 2 | What is the future of fuel? What's new? What's next? Since 2007, Gas 2 has covered a rapidly changing world coming to terms with its oil addiction. 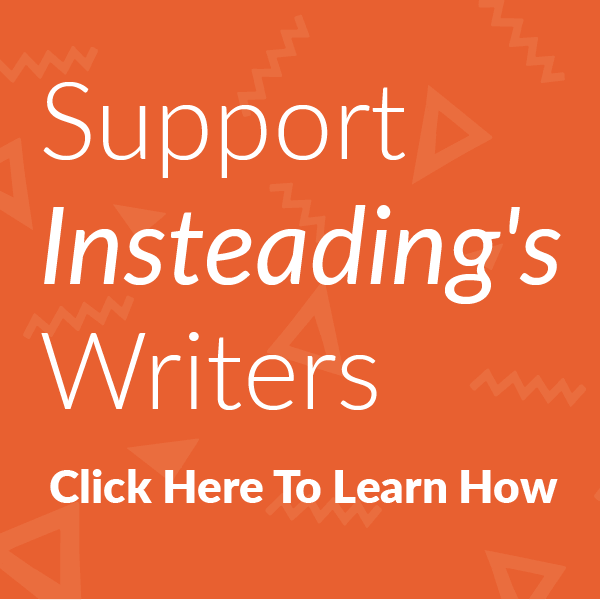 Pingback:Insteading | The toughest part of surviving in a post-apocalyptic world is going to be pretending we're not excited about it!